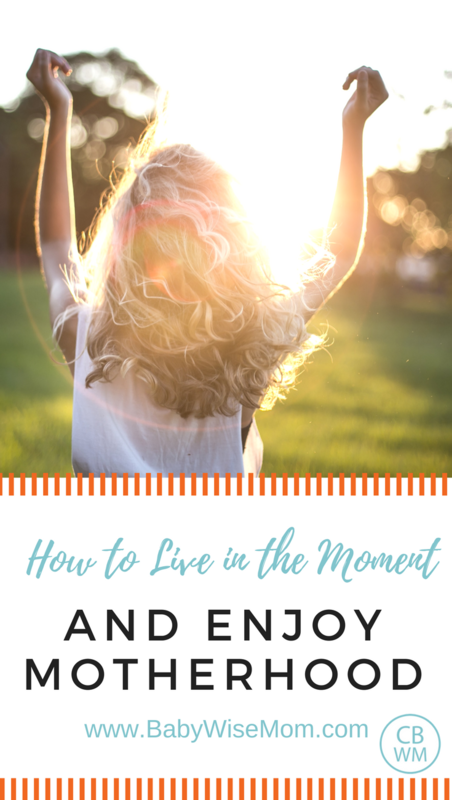 Inside: How to enjoy life as a mother and live happily and fully in the moment. Despite all of these modern conveniences, life is not getting any simpler. In fact, it just gets busier. With the time we save on these monotonous household duties, we fill it up often with more than we can handle. We want to scrapbook, sew, make food from scratch, grow gardens, find the best deals when we buy things, help out a friend, exercise, take our kids to the park, do daily learning activities with our children that resemble Martha Stuart creations, keep contact with all past friends, volunteer…the list goes on. Okay, can I just express how much I love that quote. She is saying here that we as women must realize that we will not have time to do all that we want to, even if what we want to do is a good thing. There is not enough time in the day for you to do all of the things you want to do. So then what? We have to figure out how to make goals and prioritize them. Many of us are familiar with the idea of “seasons” in life. People often comment that they know this is their season, but it is so hard and they can’t wait for it to pass. First, I must point out that, while I only have experience with young children, I do not believe life “magically” gets easier when they are older. It is just a different kind of difficult. So not only do you need to recognize and accept your season, but you must learn to accept and enjoy the season you are in for what it is. Don’t spend your time waiting for what is now to pass. Yes, it will pass and you will find yourself missing what was good about it. So don’t just grit your teeth and wait for things to change. Find something to cherish about today. Make goals that are achievable with your current resources and limitations. I think the blogging phenomenon is great in so many ways. We are able to glean knowledge and ideas from people we never would have otherwise known existed. There are so very many talented and wise people in the world. But there is a down side. It is easy to look at blogs and think you need to “keep up” with the blogs you are reading and following. You see Suzi crafting away and Becky cooking up a storm and Melanie has that amazing organic garden and Stephanie is doing all of those fun crafts with her kids constantly, and….so you try to incorporate what you see everyone else doing. Except all you see is Melanie’s garden. She might not be trying to be crafty at all. Suzi might get take out every night. Stephanie might have her house turned upside down. No one can do it all, and yet we try to take on the best of everyone we see. Sometimes that is good. It is good to be inspired by others and try to improve ourselves. Sometimes seeing someone else do something gives us the courage to try. We should strive to be better people than we were yesterday. But we need to make sure we don’t go beyond what is feasible for us in our seasons. exactness. I would point out here that in order to do this, we must pray and study scriptures so we are familiar with Christ and His commandments. So make these matters a priority each day. We are doing well when we seek to improve ourselves and do our best. We are doing well when we increase faith and personal righteousness. We are doing well when we strengthen homes and families. We are doing well when we seek out and help others in need. I wanted to point out here that you should not forget to recognize that your family, your children, are others who are in need. Do not think that this statement means you need to be out in the community each day doing massive volunteer work. Find things you can do and still attend to your small children. One thing I often do is make dinner for people who are sick, pregnant, hurt, busy, in mourning, or recently had a baby, etc. It gets to be simple after you have done it a few times. You just make extra of your dinner and you have some great service! I hope that you will be able to prioritize your goals in life to best suit your family as it is today. Being busy is not a measure of your success. Realize what is most important for you right now, and accept the success that comes from it. SO true about the blogs. Not any one woman can excel at everything we read about in our RSS feeds!Great food for thought! Thanks for this. Wow…I really needed this today. It actually brought me to tears. 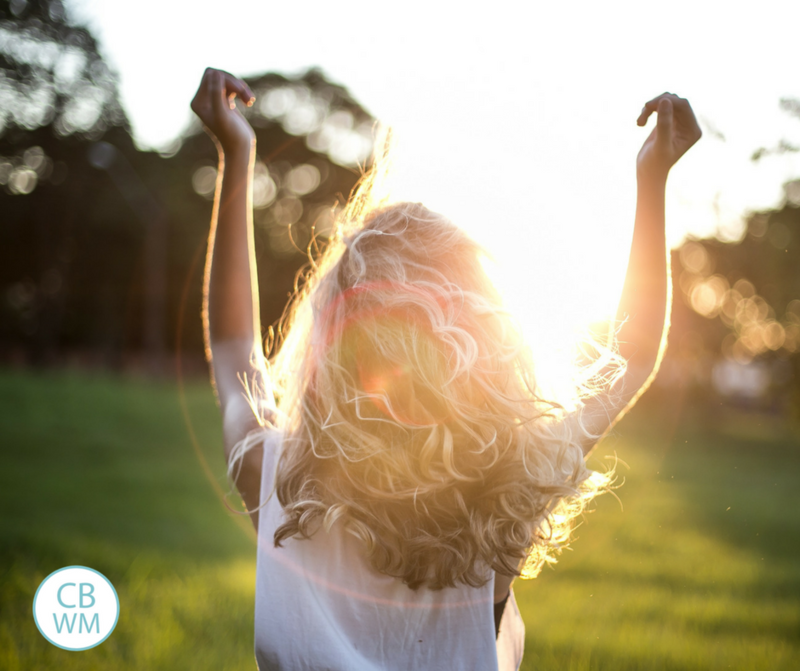 Between my teething 23 month old, being 35 weeks pregnant, and trying to keep up with others in "blogland", I just have felt inadequate in so many areas of my life at the moment. So thank you for this post! This post just totally nailed me. I've been wrestling with all the issues you addressed here lately. Thank you so much for such an encouraging post! Like the other women, have said, a deep thank you for this post. It feeds my soul today! Precious! Thanks for the wonderful words!! Sometimes, Val, honestly and truly, I think you can, and do, do it all.